I’m not even kidding! Oh my goodness! 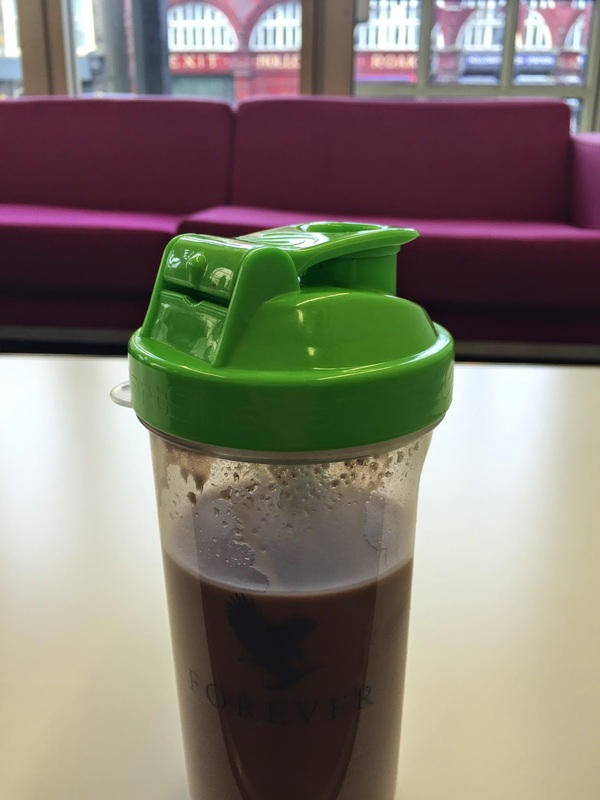 My supplementes, my shakes, everyhitng made me smile this morning. I was annoyingly happy. Wanted to say good mooring to everyone, in fact the road sweeper guy said good morning to me. i’m wearing pink for the first time in ages (always in black) and my mood is definitely lifted! I’m so super happy right now!